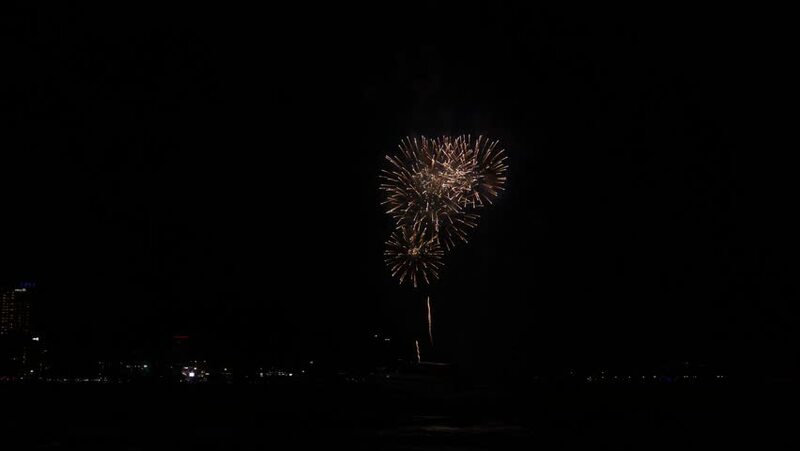 Firework festival at Pattaya Thailand. The biggest fireworks vent in Southeast Asia. hd00:05yellow single firework at night. Spectacular single firework 3d render. hd00:30Beautiful fireworks in the night sky.